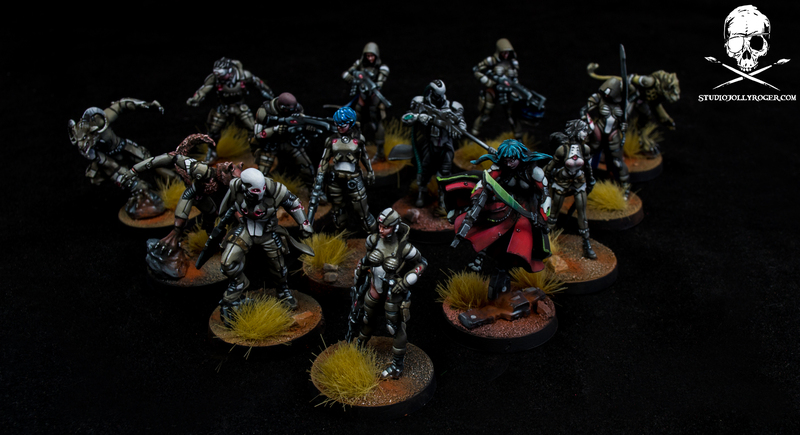 We just painted another unusual Infinity army. This time it’s Night Vision Ariadna. 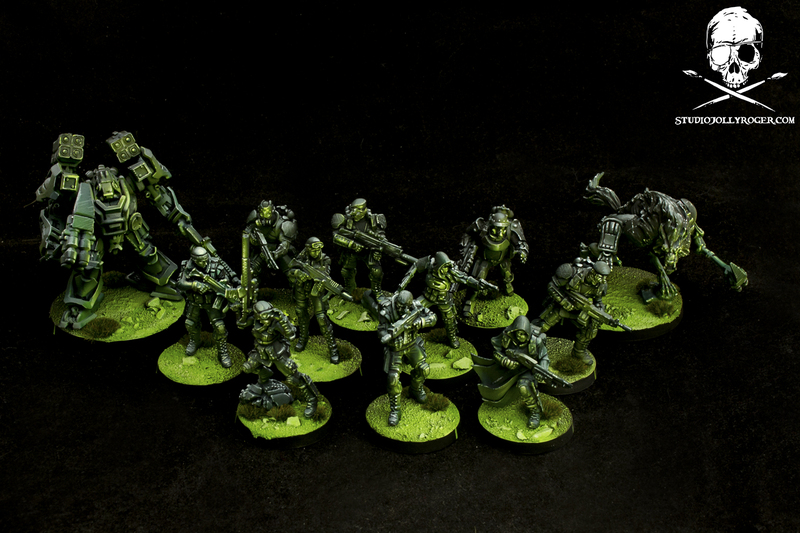 Other than that we made few reinforcements for previously painted Aleph and Nomads. Enjoy! 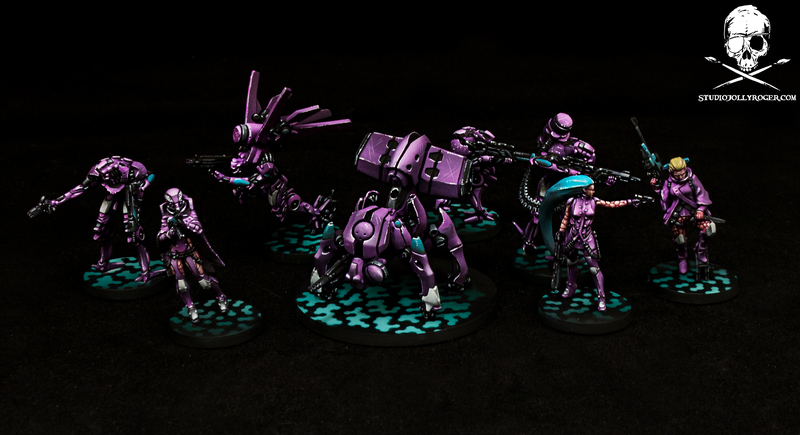 The three coolest armies we painted for Infinity are in need for reinforcements. Enjoy!